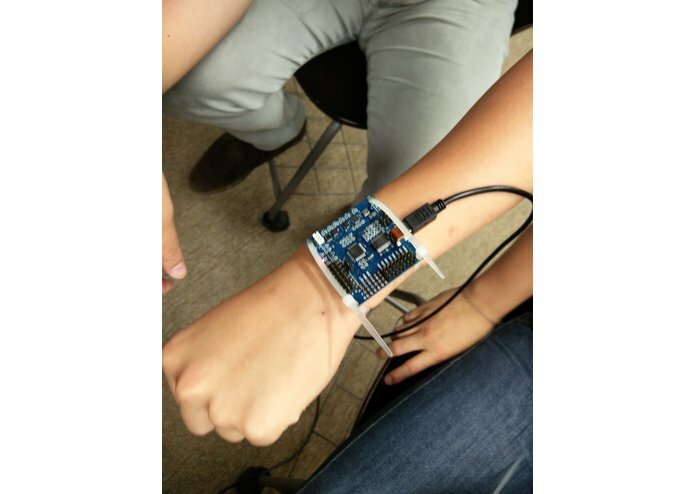 IoT is commonly heard in our community nowadays and the IoT today is regarded as the future of a more connected world. For example, we have drones, autonomous car, smart home and smart cities. So, in order to keep the trend going, we have come up with the ideas of a “Smart GYM”. When Smart Gym is implemented to gym equipment, it will become an alternative approach to personal trainer which provide better assistance to gym users. Smart gym will also be used to analyze users’ work out posture and behavior and thus prevent them from injuries. 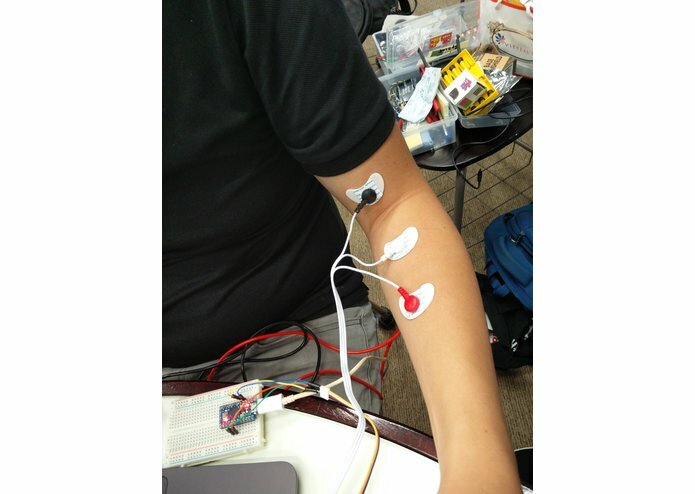 Accelerometer will be used to obtain data which then be transferred to an application to show the type of activities being engaged by the user (Bench press, squat, deadlift, etc). 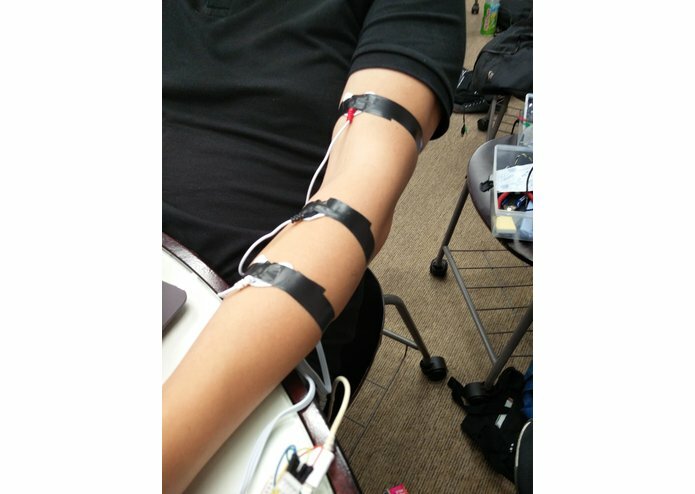 EMG Sensor is used to track muscles activity and also to detect irregular muscle profile so that the safety mechanism/warning can be deployed immediately to prevent or minimize any injuries. Only very generic hardware is available making it difficult to cement our idea and finalize the design specification. Data acquired from EMG cause cycle-time problem to the accelerometer readings. Novice level of programming, sensor data filtering and app design. First time experience with multi axis sensor and EMG sensor. Ability to set up individual parts of the system with limited knowledge on the functionality. Basic principle of Kalman filter for data acquisition. Re-purposing existing flight control sensor. Continue to optimise and streamline our fitness smart system. Envision that the world will adopt our system to promote an active lifestyle and workout safety. Our video will demonstrate our raw sensor data and real-time transformed data that is used for motion tracking.